Two volumes (27 cm), I: xv (1), 202 pp. II: x (2), 264 pp. 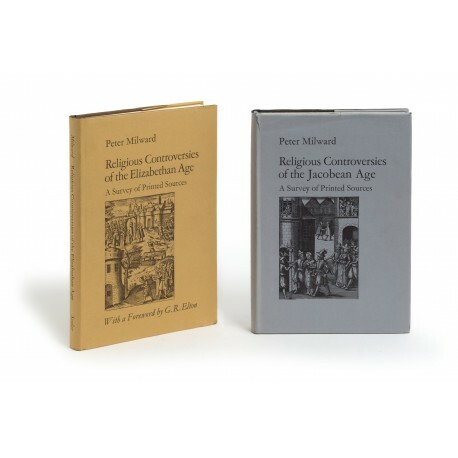 Publisher’s cloth, printed dust jackets. 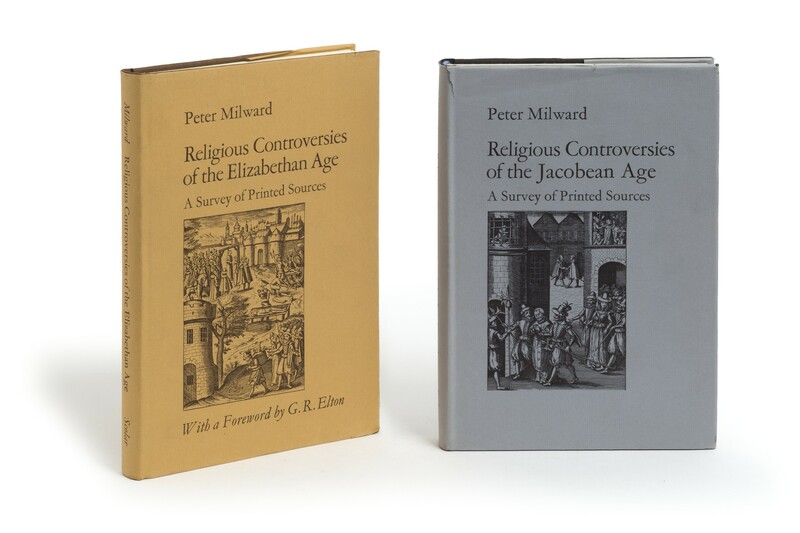 - In the earlier volume, 630 items, published between Elizabeth’s accession in 1558 and her death in 1603, are described; 764 entries are provided in the latter volume. ¶ Very good copies. (27 cm), xv (1), 202 pp. Publisher’s cloth, printed dust jacket. (27 cm), x (2), 264 pp. Publisher’s cloth, printed dust jacket. ¶ Short tear in dust jacket.